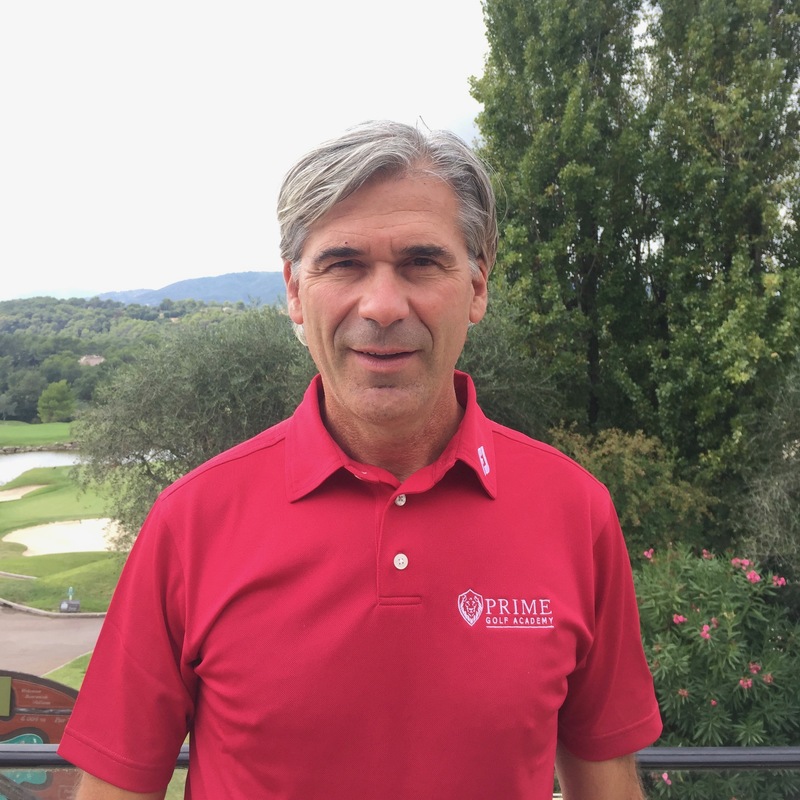 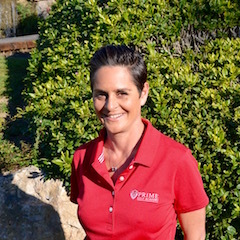 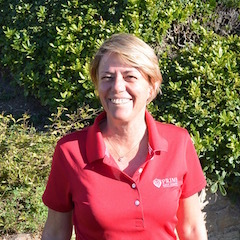 With over 25 years of experience at the highest level of golf instruction, Stéphane got his passion for golf as a family heirloom, with not less than 5 professional coaches in the Damiano family! 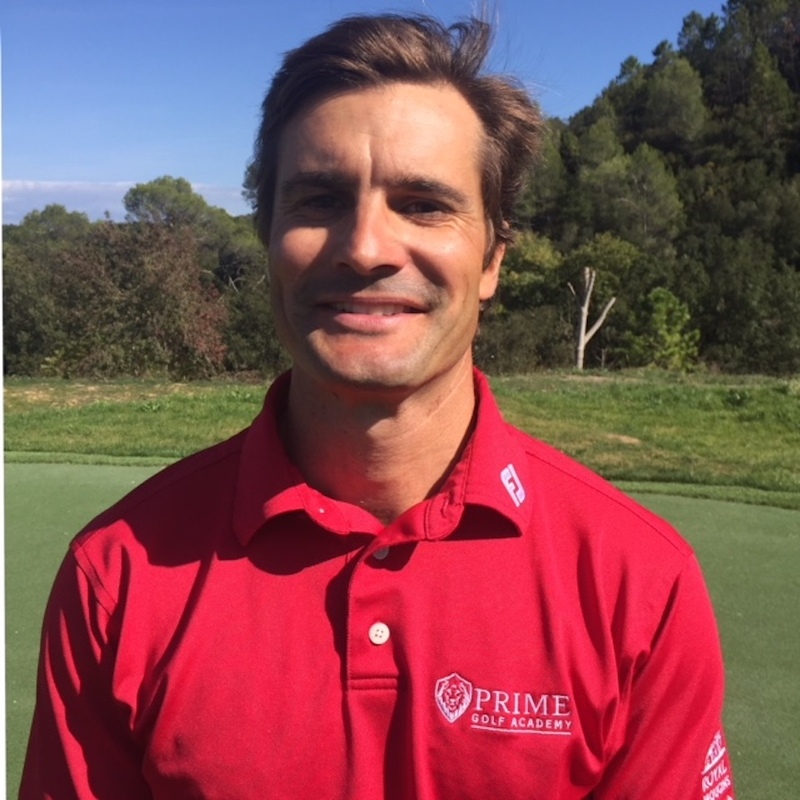 This detector of golf talents discovered Victor Dubuisson (professional player, best world ranking is N15), at the age of 8 and coached him until 13 y.o. 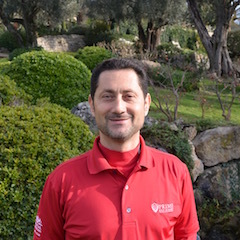 Then coached again in 2011-2012 on the European Tour. 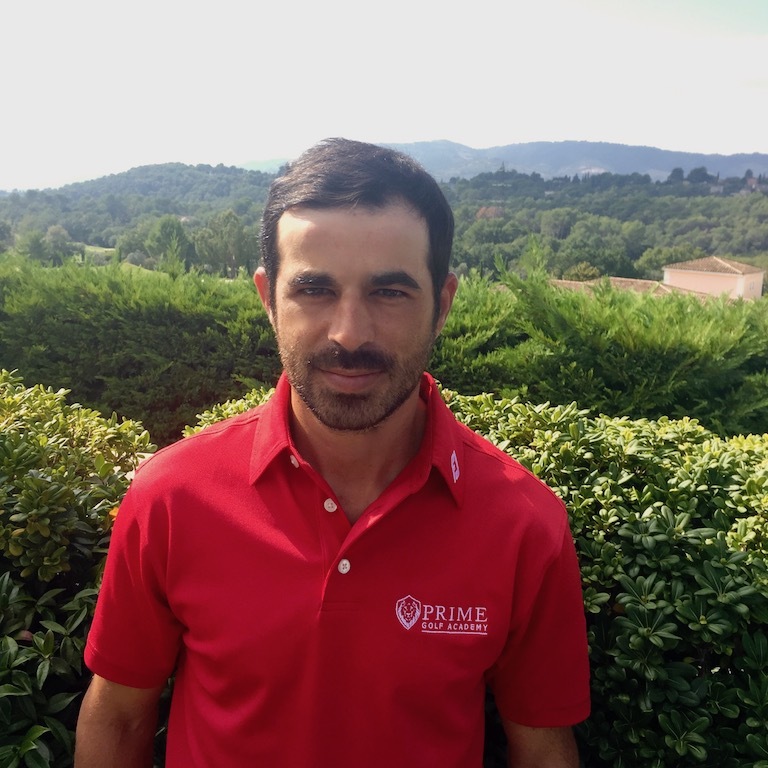 The logical result of Stéphane Damiano's passionate involvement was to obtain a license of a sports agent for golf players to participate at the launch of Victor Dubuisson's career on the European Tour. 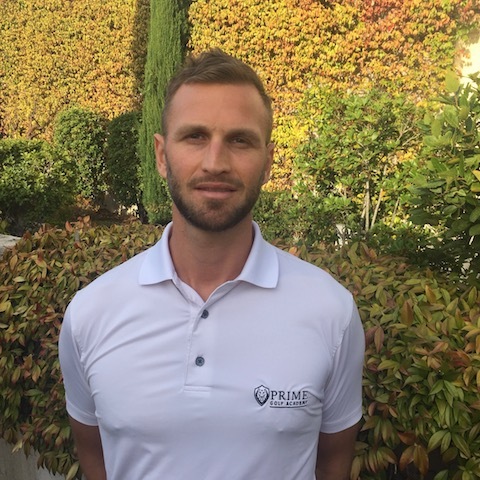 Olivier Edmond training "Postural balance"
Olivier Leglise Training "Technical Training and Competition Performance"